PT2805. Released by FED since 1937. 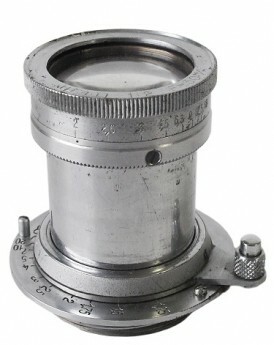 Standard lens for FED-C camera (Fed with 1/1000s added, less common to find). 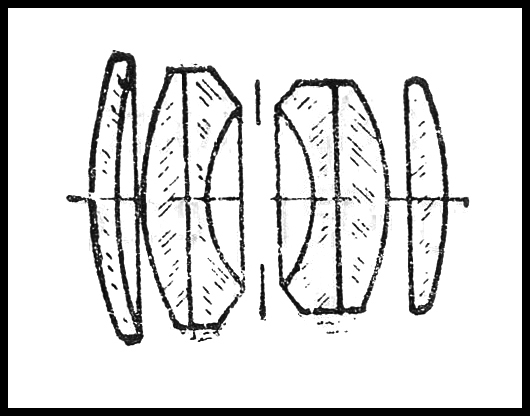 Focal length - 5 cm, aperture range f2 - f18. Focusing range from 1 m to infinity. Number of elements/groups: 6/4. Angular field - 46º. Some lenses have no serial number, like the sample opposite. Quite uncommon to find nowadays. Fed (M39) mount. PT2805 - Fed 2//50 mm lens.